Makes 16 servings, 2 Tbsp. 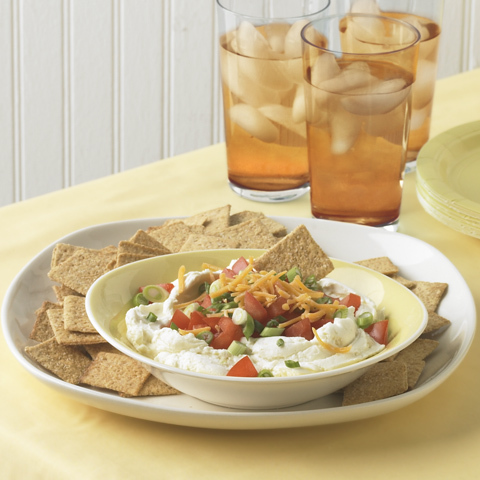 dip and 16 pieces. Mix cream cheese, sugar and spice in medium bowl until well blended. Stir in half the apples. 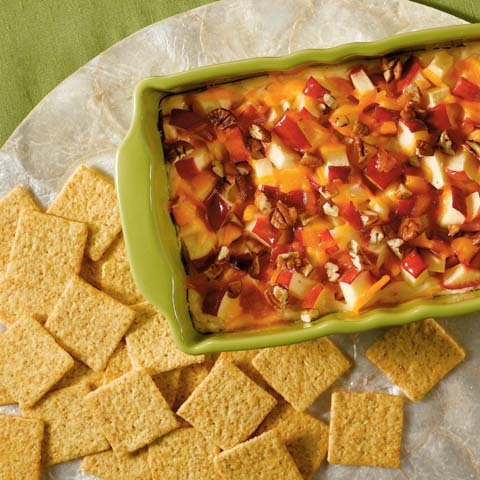 Spread into pie plate or small casserole dish; top with remaining apples, cheddar and nuts. Bake 10 to 12 min. or until heated through. 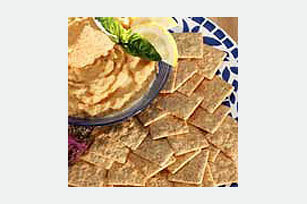 Serve with WHEAT THINS. SubstituteSubstitute ground cinnamon for the pumpkin pie spice. 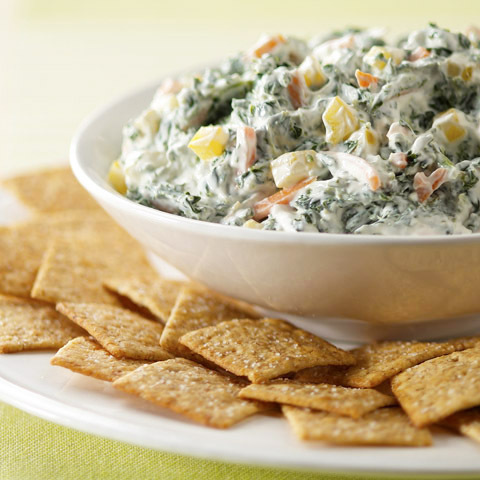 Made with better-for-you ingredients, this flavorful dip features all the great flavors of apple pie in a wonderfully warm dip. 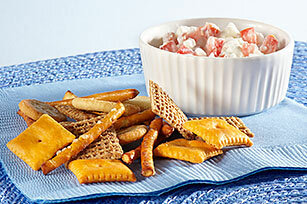 It's served with WHEAT THINS for 21g of whole grains per serving.